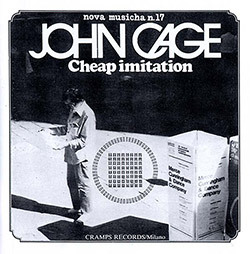 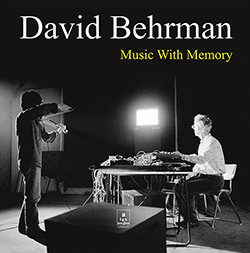 Unreleased pieces from David Behrman focused on his '70s work with microcomputers: "Interspecies Smalltalk" commissioned by John Cage and Merce Cunningham, performed with Takehisa Kosugi (violin) & David Behrman (electronics); an early version of "Leapday Night", here performed with Werner Durand on saxophone; plus "All Thumbs" for 2 electrified mbiras. 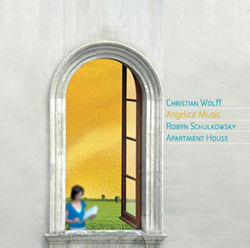 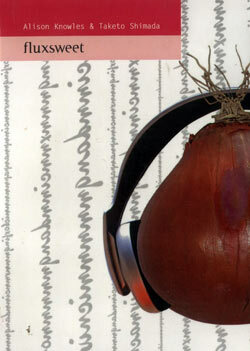 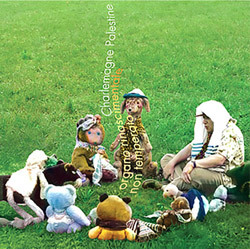 Charlemagne Palestine conceived this composition of unique piano sonorities in 1977 as a trilogy, taking it's name from the potential of his Bosendorfer piano, writing the first section for the middle keyboard, the second section for two octaves above, and the third at the bottom of the keyboard, producing a deep and singular work of minimalism. 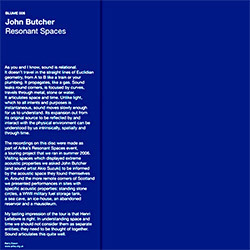 Extreme acoustic space recordings from saxophonist John Butcher, part of Arika's Resonant Spaces event, with performances from resonant and remote corners of Scotland. 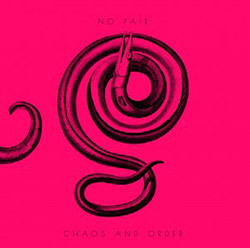 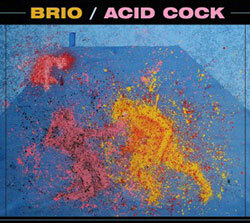 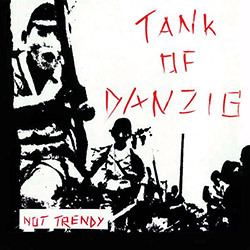 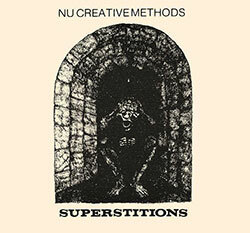 From 1987-93 this bizarre UK band took Rock-In-Opposition attitudes on tour in the UK & Europe, presenting their strangely informed approach to improvised rock with a punk attitude, fueled by dual saxes from Kathy Hulme & Caroline Kraabel, trumpeter Andy Diagram, and drummer Re Harrison, as heard on this reissue of their wonderfully weird 2nd album. 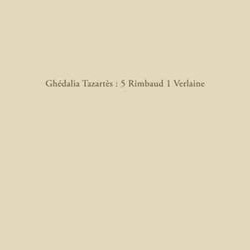 A 10" vinyl reissue of outside artist Ghedalia Tazartes' tribute to the poetry of Rimbaud and Verlaine, reinterpreting six small poems through a variety of genres that are playful and profound, previously available only in a small mini CD edition on the Jardin au Fou label. 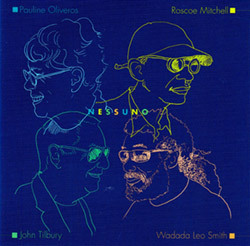 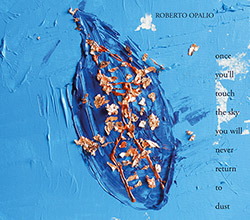 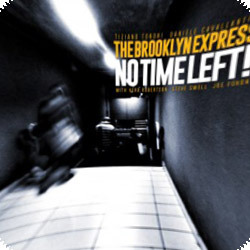 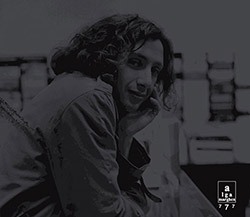 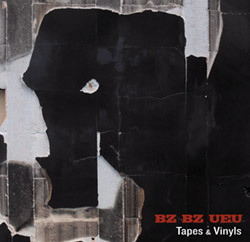 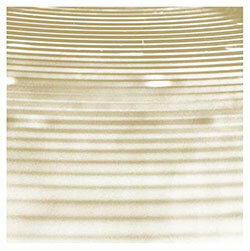 Reissue of Italian improvising rock band of Jacopo Andreini (sax), Pino Montecalvo (bass), Carlo Lupori (drums), Efisio Biancofiore (guitar), Edi Leo (trumpet), active from 1993 to 2005, in their first demo tape recorded live in studio in 1994 plus two 7" split with NO and God Is My Co-Pilot. 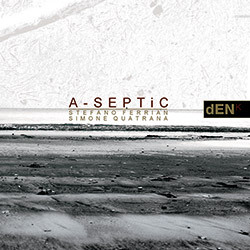 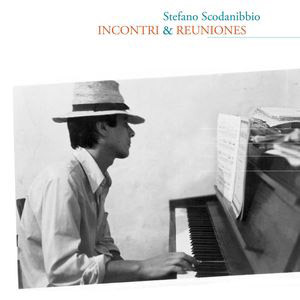 Italian saxophonist Stefano Ferrian in a duo with pianist Simone Quatrana, Ferrian bounding terse phrases against Quatrana's concise but tenacious dissections of pattern and rhythm, using angularity, counterpoint and expansive harmonics in a rewarding dialog. 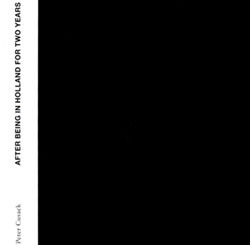 Reissuing sonic explorer Peter Cusack's 1977 debut album, blending solo acoustic guitar with environmental sounds while carrying on a casual conversation with the listener, a unique journal for his time in Holland, blending an odd sense of humour with superb playing. 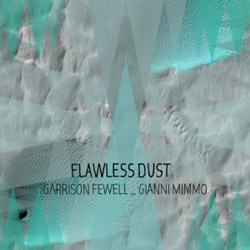 Italian soprano saxophonist Gianni Mimmo meets Boston guitarist Garrison Fewell for 10 freely improvised duets of strong dialog balancing technical and lyrical skills with an ebullient intensity and warm spirit, engaging the listener in their joyful dialog. 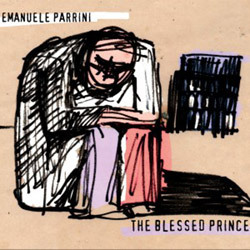 Violinist Emanuele Parrini leads his quartet with Dimitiri Grechi Espinoz on alto sax, Giovanni Maier on double bass, and Andrea Melani on drums, performing Parrini's 3 part "The Blessed Prince", and original compositions from bassist Maier; lyrical and innovative modern jazz. 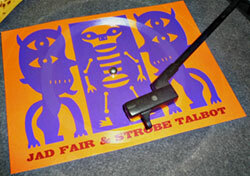 Jad Fair, vocalist and mastermind of Half Japanese, with the band Strobe Talbot (Nick Hobbs, Beng Gallaher, Andy Fisher), in a 33 rpm postcard flexi record of a song titled "Hunger", a limited and numbered edition of 250 copies with artwork from Jad Fair himself. 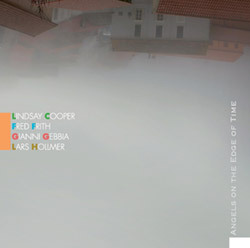 A superb concert recorded in 1992 at the Angelica Festival Internazionale di Musica in Bologna from a quartet of Rock in Opposition luminaries Lindsay Cooper & Fred Frith (Henry Cow), Lars Hollmer (Samla Mamas), and free improvising saxophonist Gianni Gebbia. 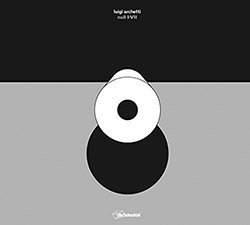 Sound artist Luigi Archetti has developed his Null series over several years, here presenting his second Box set of 4 CDs, the word "null" (German for "zero") a metaphor for a state of pausing and anticipatory waiting, as the sound evolves slowly using static tones and drones and the transitions between, generated from e-guitars in unique tunings. 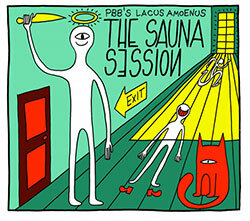 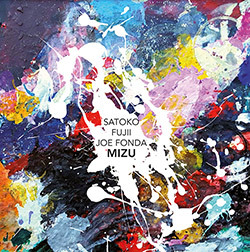 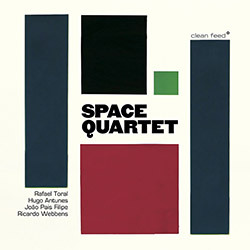 A mix of free jazz, rock, and avant-garde experimental music from clarinetist Francesco Chiapperini in a quartet with Gianluca Elia on tenor sax, Dario Trapani on electric guitar, and Anotonio Fusco on drums; lyrical modern jazz with a good dose of free chaos. 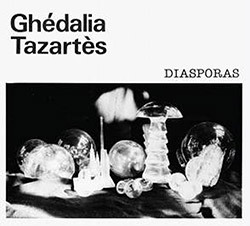 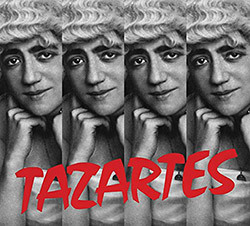 A remastered CD edition of outsider artist and brilliant studio composer Ghealia Tazartes' 1979 debut album, expanded to include the first CD release of "Ferme ta gueule, Zarathustra," a composition largely based on materials pre-dating "Diasporas". 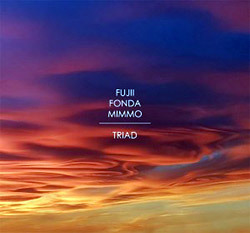 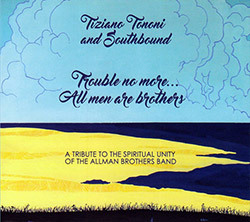 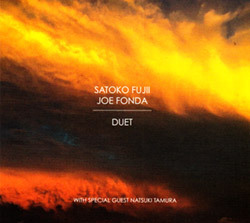 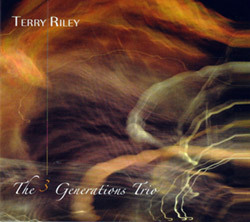 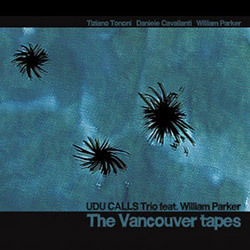 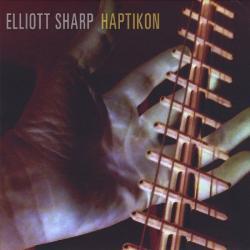 A live recording from 1999 in Vancouver, two extended improvisations from drummer Tiziano Tononi's UDU Calls Trio featuring William Parker on double bass; Tiziano Tononi on drums, congas, gong, bells & whistles; Daniele Cavallanti on saxophone, Ney flute and bells. 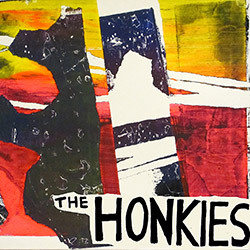 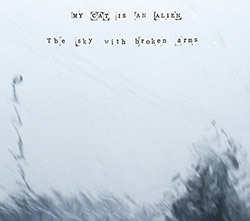 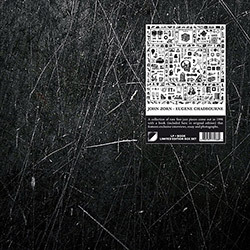 Blending elements of punk, no wave and free improvisation reminding of Crass, The Ex, Gang of Four, &c., the cry of free jazz driven by strong bass lines and groove guitar riffs, this Italian band sings in English on a mix of socially conscious songs and observant themes. 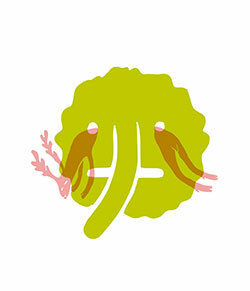 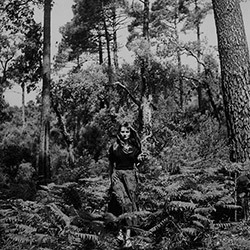 An unusual set of pop compositions from Brussels-based Le Ton Mite, short vignettes blending compositional and folk elements into lovely miniatures, graced with a personal and idiosyncratic style reflected in the collage art covering the album. 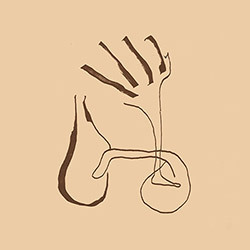 Originally released in 1984 on cassette by ADN tapes, these early works from Bernard Pruvost and Pierre Bastien use an unusual array of instruments to create irregular improvised music with a No Wave aesthetic. 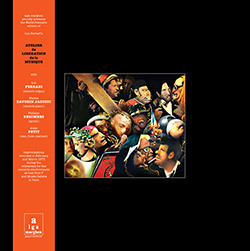 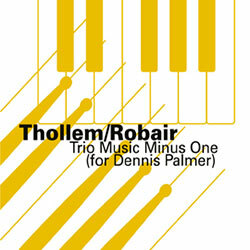 Remembering Shaking Ray Levis' Dennis Palmer in a duo between percussionist Gino Robair and pianist Thollem McDonas on Rhodes and analog effects, a mind-bending display of technical brilliance and unexpected twists and turns, a fitting tribute to the late SRL keyboardist. 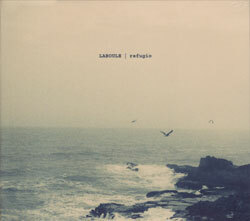 Recorded among the Alps, "Refugio" is Laboule's (Paolo Novellino) disclosure of an ancient, dusty and seaside soundscape where it's possible to discover the necessary asylum to grow and find a refuge for melancholy. 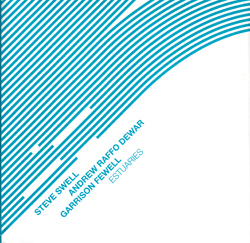 Featuring Argentinian composer and improviser Andrew Raffo Dewar on soprano saxophone and the great Garrison Fewell on guitar, trombonist Swell leads this trio through the 10 part "Estuaries" based on a graphic score and poem written by Swell. 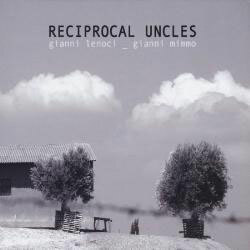 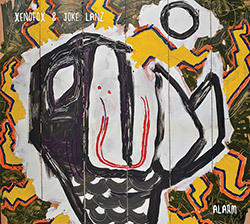 The Italian duo of pianist Gianni Lenoci and soprano saxophonist Gianni Mimmo using extended and unusual techniques through eight improvisations mixing melody, timbre and tone. 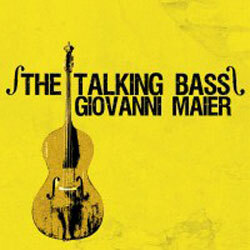 Composer and double bassist Giovanni Maier creates the illusion of being everywhere at once while he plays alongside members of his quartet (Parrini, Calabrese & Amendola) as his instrument "talks" to theirs in this beautiful album.